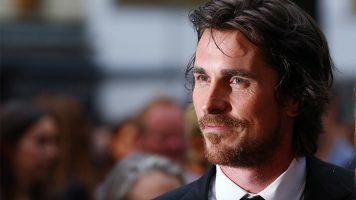 Today’s Harris Challenge starts with Christian Bale Movie Trivia. Score enough points and move on to the bonus category, That’s A Lot Of People. Click here to play for free!